A puppy must learn to live in the human world, and Tropical Dog Training can help you get your puppy off to a great start. Tropical Dog Training’s Puppy Management Program lays the foundation of training for your new family member so he or she can grow into a well-behaved dog that is a pleasure to own. Our program ensures successful housebreaking and prevents puppies from picking up bad behaviors long before they might start. 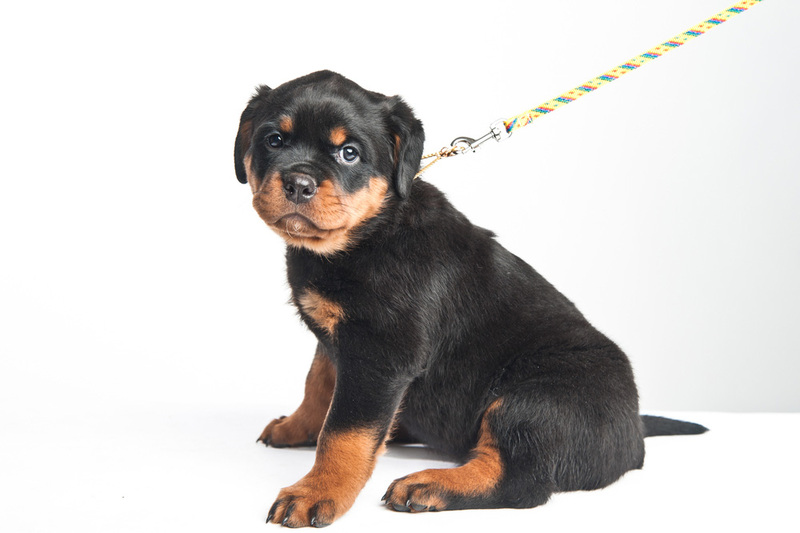 The program is designed for puppies younger than 12 weeks of age that are not quite ready for obedience training. It is also for first time dog owners or someone who has not had a puppy for some period of time. If you have a puppy and want to start your new family member off right in the world, contact us.